The C3 is a sharp looking handset with a comfortable feel and a 2.4- inch TFT LCD. While the keypad might be an issue for people with larger fingers, it’ll take just a few minutes to get used to. What makes it really annoying is the inclusion of two scripts on each key and no distinguishing color for the number pad. It’s horribly cluttered, epsecially if you’re not used to QWERTY. 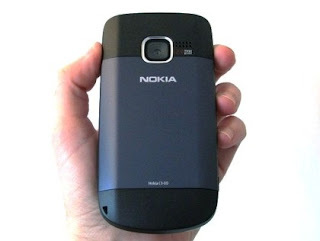 The C3 runs on Symbian S40, and navigating menus is a breeze. There’s a bit of lag while activating some apps though. Music playback is quite good, especially with a good set of earphones, but FM radio reception wasn’t too good while commuting. Video capabilities are limited to 3GP and MPEG4 files at 320x240 resolution. EDGE/GPRS and Wi-Fi are the primary modes of connectivity. 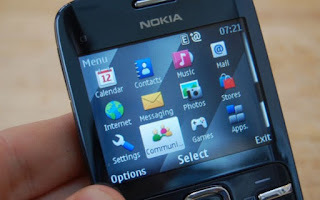 Nokia has also included their Communities Social Networking app for Facebook and Twitter. 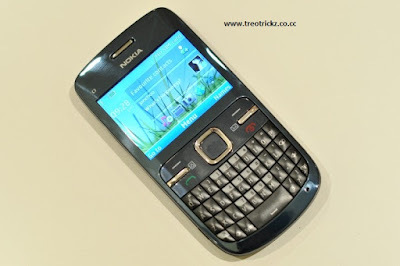 Setting up your POP/IMAP email account is also simple thanks to Nokia’s new email app. The C3 is equipped with a 2 megapixel camera and limited settings, but image quality is not bad at all. The C3’s battery performed really well, with an average talk time of over 5 hours. With a best price of about Rs 5,500, it makes for a great buy. Even if the keypad is totally warped, the overall functionality makes it worth consideration.